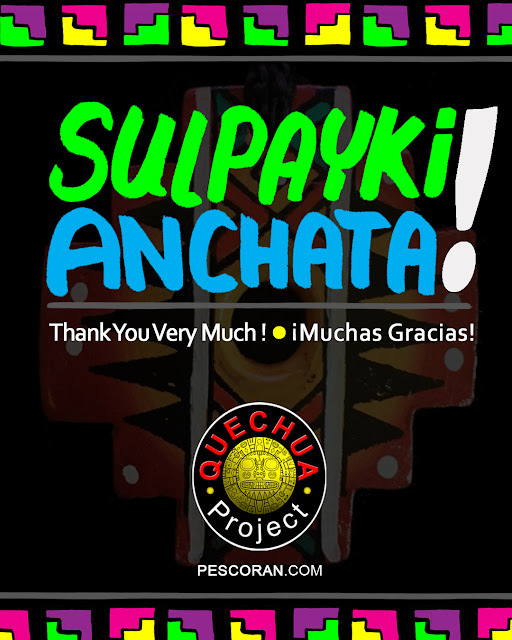 JOHN PESCORAN: Project Quechua: Runa Simi • Sulpayki Anchata! Thank you very much! • Muchas gracias! This is Project Quechua: Phase II. Project Quechua's focus is to bringing awareness and preserving the beautiful language that is Quechua. This piece also functions as promo art for my upcoming Runasimi: Quechua project that I’ve been working on. Stay tuned.